Home / Globale / System Shock: Remastered Delayed, Developer "On Hiatus"
A pitch for the remaster raised US$1.3m in mid-2016, but according to a Kickstarter update from Nightdive, a series of decisions since have seen the project move further and further away from what it was originally meant to be. They're taking a break, he said, but they aren't ending the project. Further on in the update post, Kick explained that he "let things get out of control" and that "we took the wrong path" as far as the vision for the remake, and stated that the project will be put on hiatus while the team will "reassess our path" to return to the project's core vision. The game was originally scheduled to be released at the end of 2017. Nightdive originally created its remake in the Unity engine, but switched to the Unreal Engine previous year. 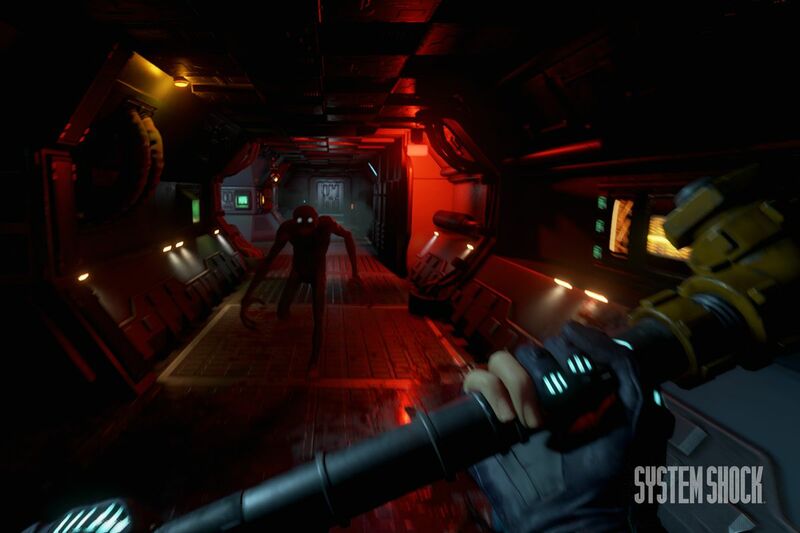 The statement is certainly a blow to System Shock fans looking for the next big thing for the series, but it's not a death knell. As a result, the remake of System Shock is going on hiatus for the moment. Nightdive's original plan was a remaster, and not a remake - taking the existing game and updating the graphics and interface, not to add new content or change the story. The Kickstarter update earlier today hummed and hawed about being possibly "too successful" or that "the vision (of the project) began to change" once the remaster became a remake. 15 contract workers who were helping with the game's production have been laid off, although no employees from Nightdive Studios have faced similar treatment. Conversations with publishing partners took place and the scope of the game gradually increased in scale. What really got the ball rolling though, was when System Shock 2 was finally made available for purchase again in the modern age, thanks in part to Nightdive finally securing the rights and releasing a timed exclusive on GOG.com, back in 2013. Ultimately the responsibility for the decisions rests with me. Back in 1994, the action-adventure game System Shock managed to sell 170,000 copies.